Easy Popup installation, capabilities, features and options. Note: This documentation applies to Version 1.8 and above only. After downloading the EasyPopup_UNZIP.zip file, UNZIP it. You will be able to see a Documentation folder and two different version of the extensions, one is for Joomla 2.5.x and the other for 3.x. Choose the correct file to install. Installtion of incorrect file may give you errors. After installation go to Extensions > Plugin Manager. On the Search Bar type System - Easy Popup. 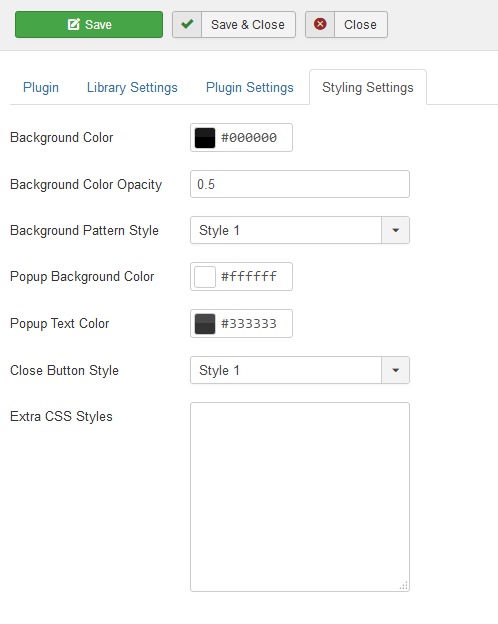 Now click on the System - Easy Popup to configure the plugin. Upon clicking you will be able to see the following with default "Plugin" Tab opened. 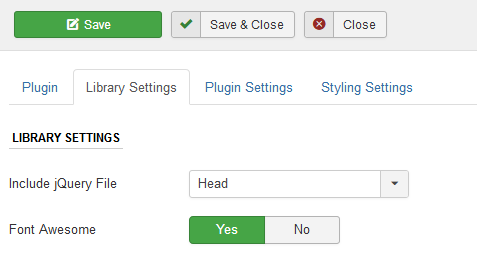 You can add the plugin shortcode inside any joomla article, modules or components depending upon your requirements. Using the plugin you can popup text, image, iframe, youtube videos upon clicking a text or an image.